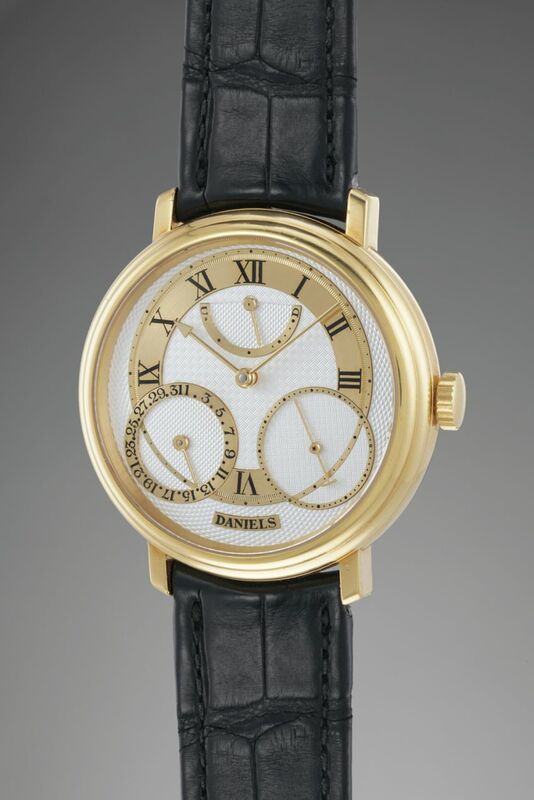 Phillips is hosting a horological exhibition in Geneva, that pays tribute to the most talented master watchmaker of the 20th century: Dr. George Daniels. 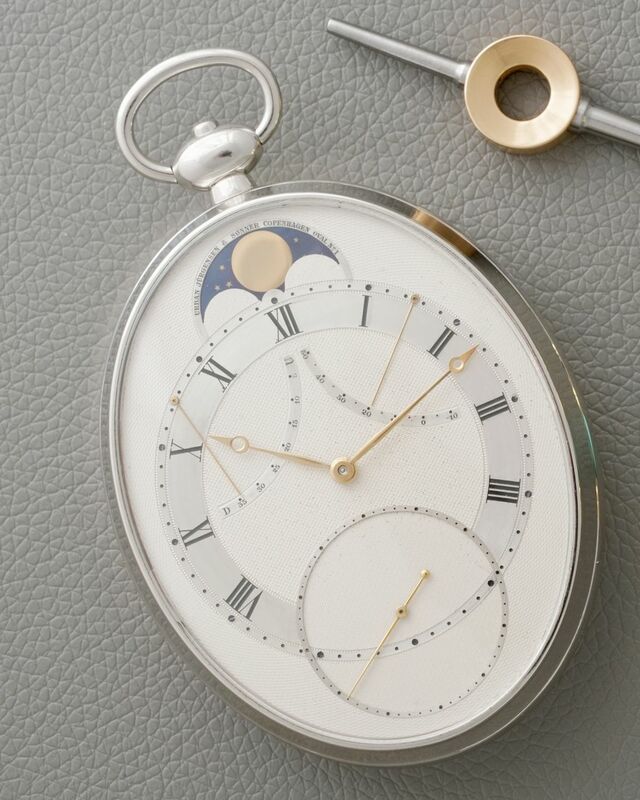 The exhibition further supports an exceptional event in itself, the sale of two masterpieces from George Daniels: The Grand Complication pocket watch and the Anniversary wristwatch, both part of a hand curated selection of independent makers offered at auction by Phillips on May 11, 2019 at Geneva Watch Auction: NINE under the section Independents' Atelier. 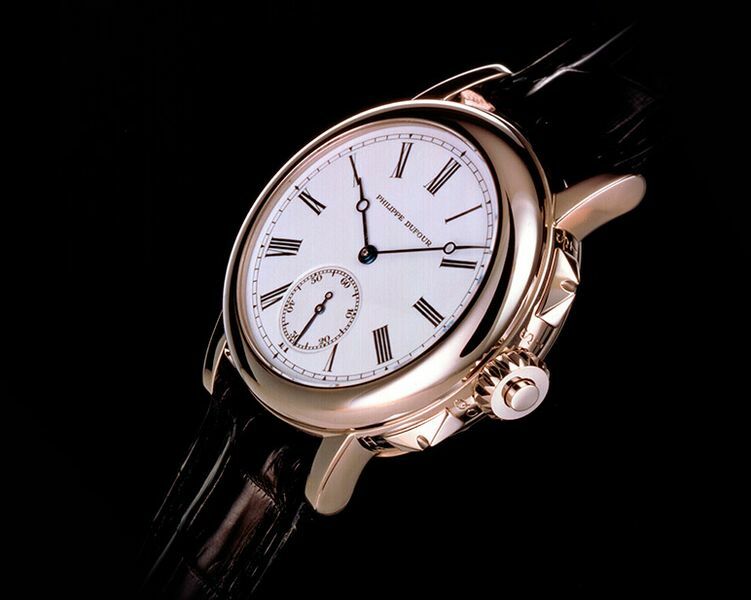 "Independents' Day" The Legacy of George Daniels, a celebration of independent watchmaking is a one-of-a-kind exhibition, open to the public, that gives a unique occasion to view masterworks by thirteen independent watchmakers gathered in one place. 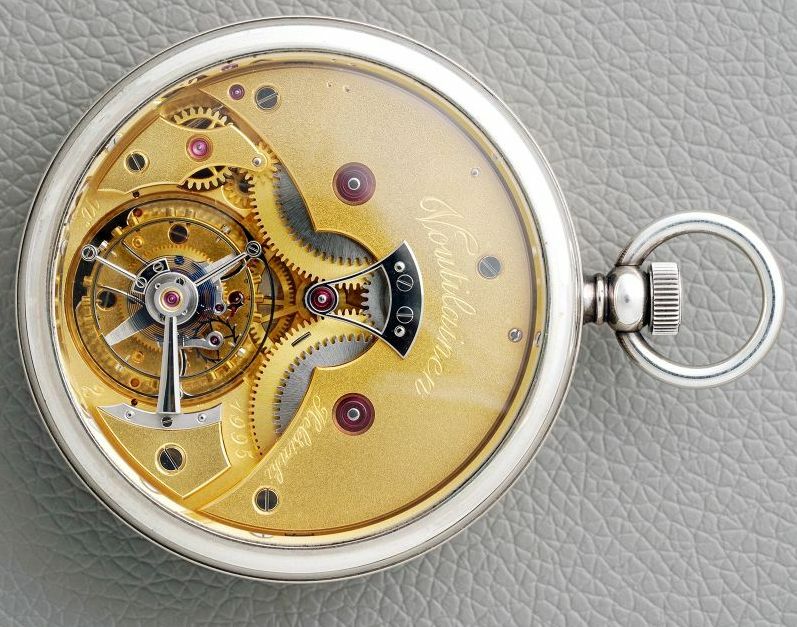 This will be the first time ever these watchmakers and watches will be united under one roof. 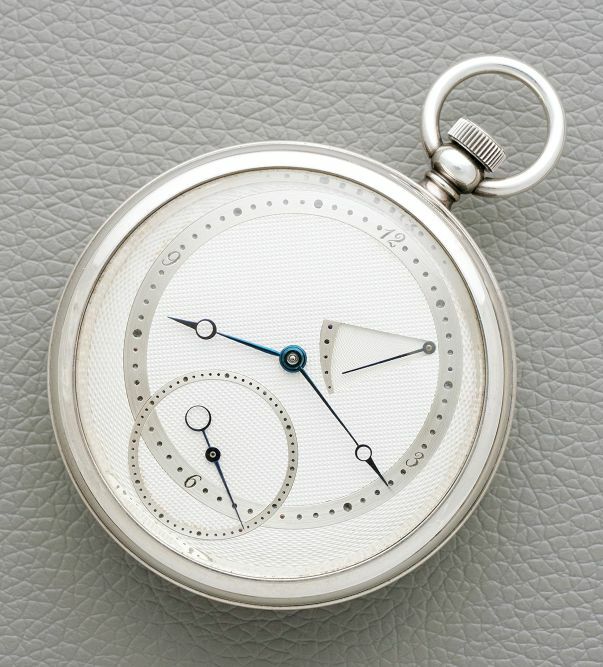 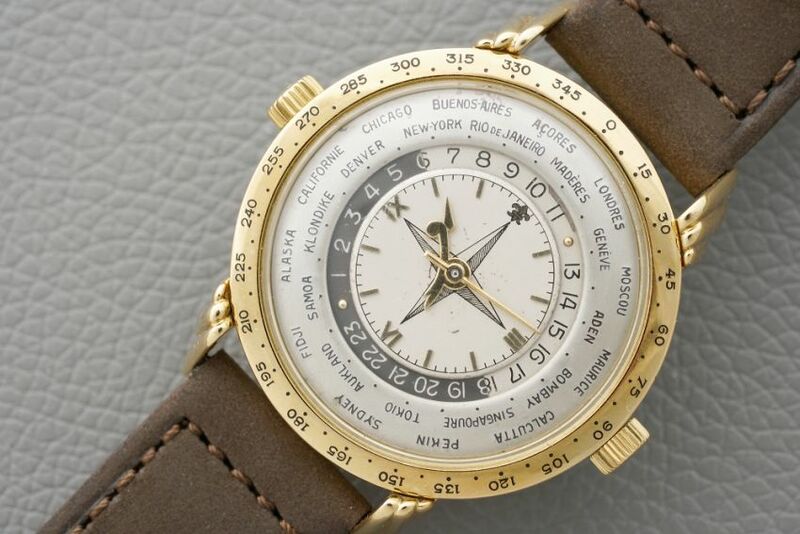 Exclusively held in Geneva, the Independents' Day exhibition will take place from May 9 to 12 at Hôtel La Réserve, showcased alongside the timepieces of Geneva Watch Auction: NINE.